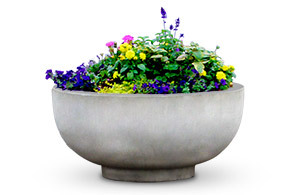 These large concrete planters have a clean and straight forward design. 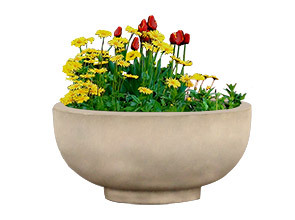 Large planters are perfect for flowers, plants, and trees. Ideal for all landscaping needs. 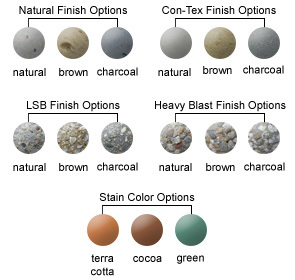 They provide both quality and longevity for commercial and residential settings. Made from durable concrete for year-round placement even in the harshest weather environments.